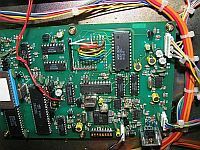 Performed same modifications as the AE6KE repeater so that the repeater comes up in PL mode and that touch tone control is more reliable. 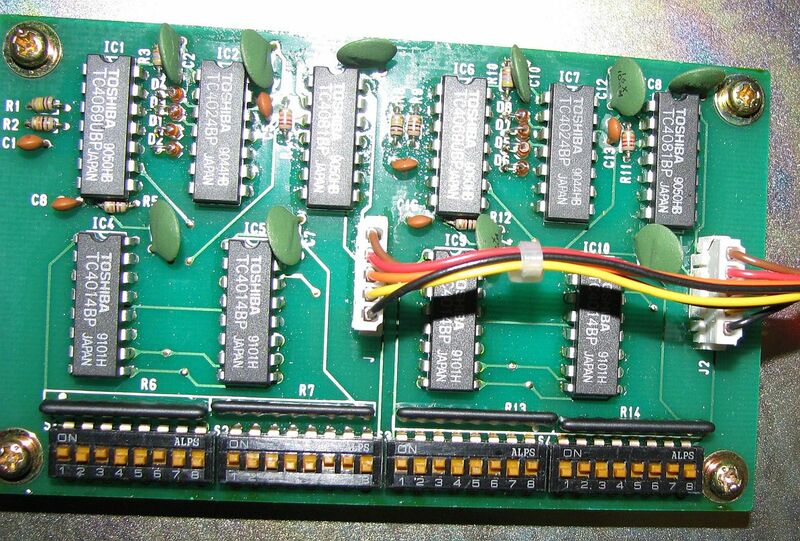 Also replaced a fused wire in the reverse battery protection circuit because someone applied power backwards. 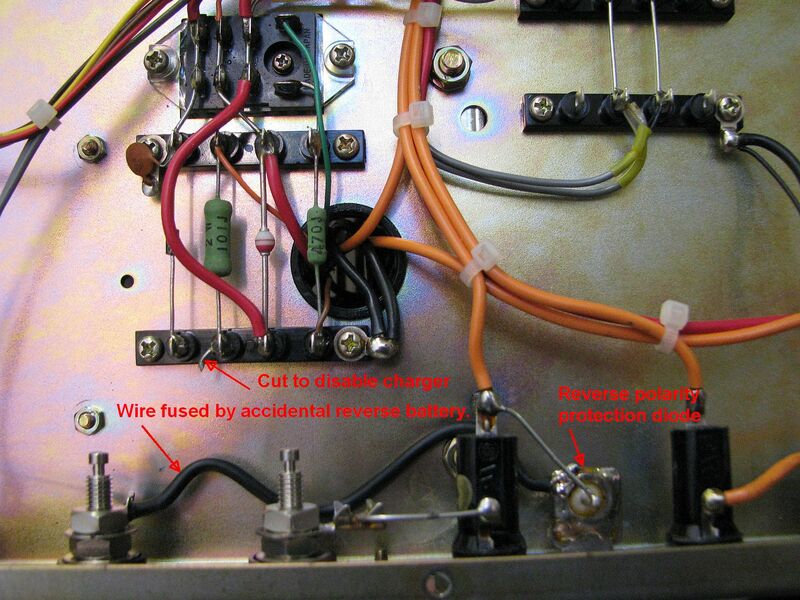 Note the the fuse is NOT in the circuit. 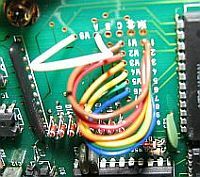 I also goofed and forgot to install one wire. It works anyway, but it will need to be installed eventually. Argh. Some photos of the jumpers and programming. 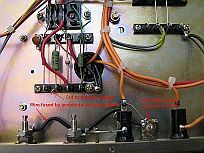 The two extra red wires were originally added to provide an external toggle switch to adjust the droput delay. They were later removed as un-necessary. Schematics and documents for the RP-1510. Note that there are apparently two different versions. 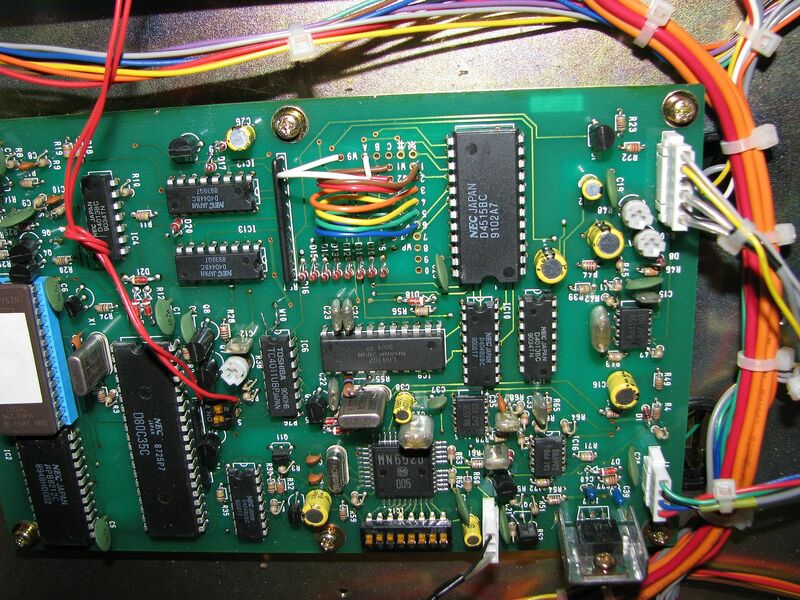 One version has seperate touch tone decoder and logic boards. This is what's in the printed manual. 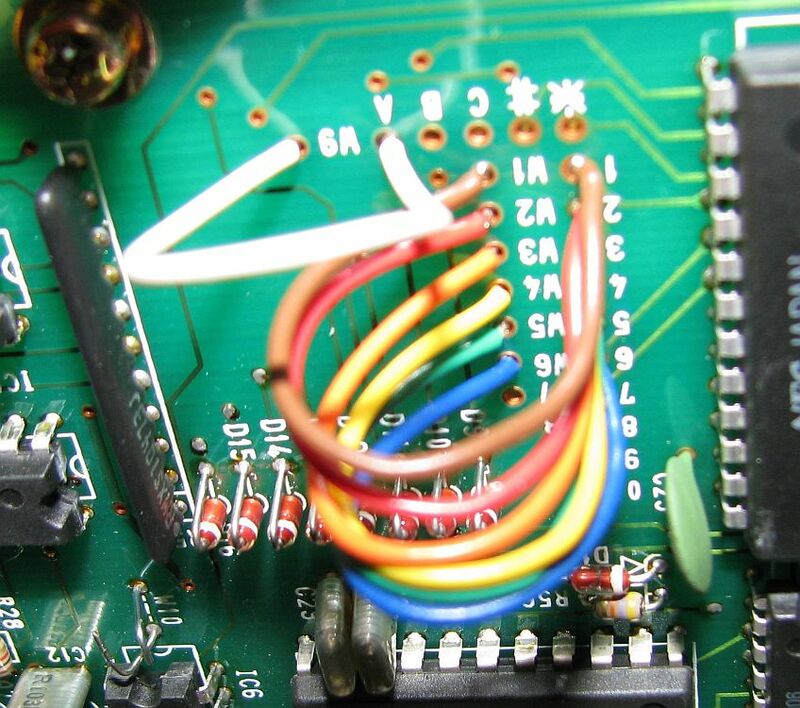 Another version is a single logic board with the Touch Tone, PL decode, and logic on one board. The only thing I could find is a really awful 2nd generation copy. If anyone has anything better, I would be interested. 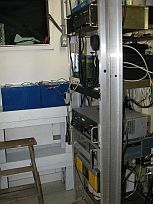 Also see another RP-1510 project for the AE6KE repeater. 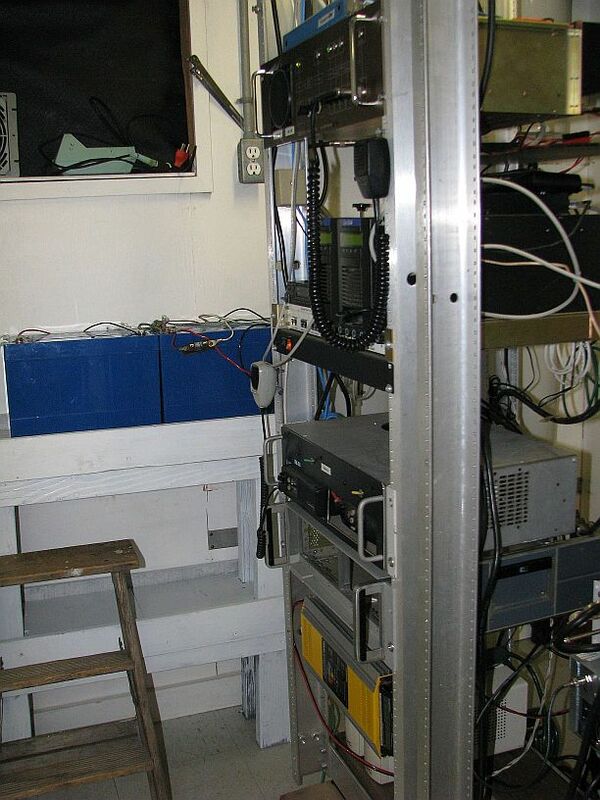 The plan is to make the same modifications to the W6JWS-2m repeater as the AE6KE repeater.